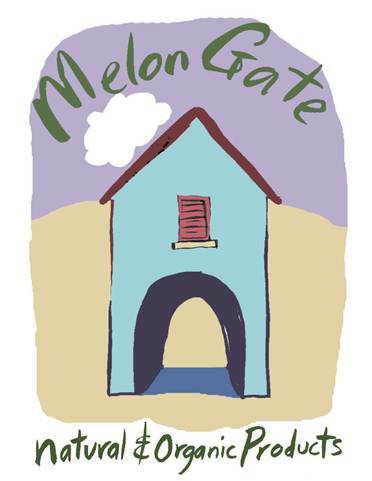 Melon Gate is a niche wholesaler of natural and organic products. We supply products throughout the island of Ireland. We also export into the United Kingdom and across the European Union. We specialise in personal care, kitchen, bath and household products that contain the highest possible proportion of natural or recycled ingredients. Our products are generally chemical and additive-free, and - where possible - are soil association certified, or produced with the aspiration of providing natural / organic products to consumers. Melon Gate product lines have been carefully selected to provide quality yet variety to match a range of retail needs. As a result we supply products to a range of retailers and distributors. If you are a retailer looking for good quality, natural and organic products for your customers, then we encourage you to browse this site and to please contact us. If you are a consumer interested in natural and organic products, we welcome any feedback or queries you may have about our products and are happy to guide you to a retail or online store near you where our products may be purchased. If you are a manufacturer of natural or organic products who is interested in having Melon Gate distribute your products in Ireland, the UK or elsewhere in Europe, you are also welcome to make contact with us. Melon Gate is located in Dublin, Ireland. We are an Irish limited liability company, founded in 2006.